Shop Online for Genuine BMW X1 Windshield Model year 2009-2015. Free Home Delivery for Delhi and Gurgaon. Price Inclusive of Installation. 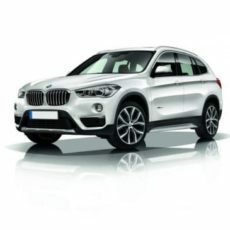 Shop Online for Genuine BMW X1 Windshield Model year 2009-2015. Free Home Delivery for Delhi and Gurgaon. Price Inclusive of Installation. Pilkington windshield that fits your BMW perfectly.